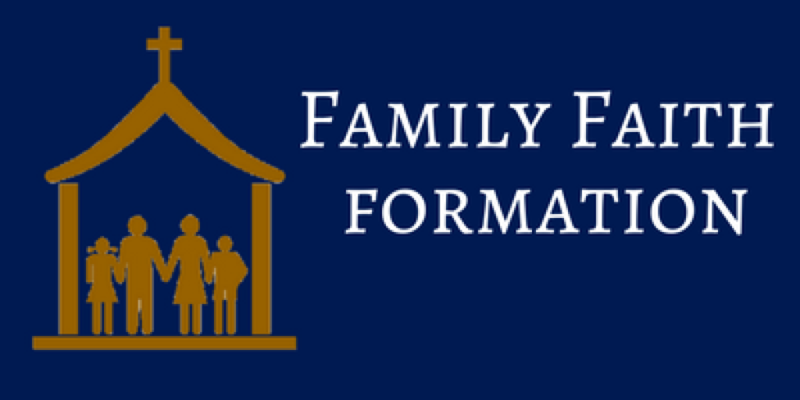 St. Bernard offers two ongoing programs for children grades Pre-K - 8: Family Faith Formation is for families with children in grades K- High School who do not attend Catholic Schools and is the program for those children to receive religious education and to prepare them for the celebration of Sacraments. Learn more about the program and how to register your family by clicking the button below. 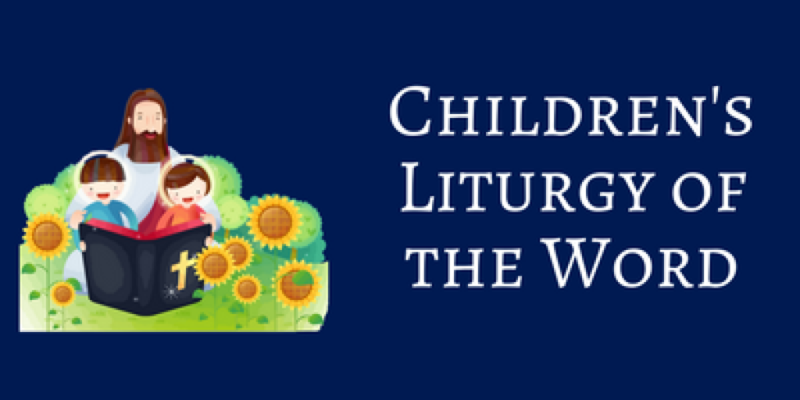 Children's Liturgy of the Word is worship experience that is an extension of the Mass for preschool-aged children. Each summer St. Bernard will offer a Vacation Bible School for children in grades K-6. 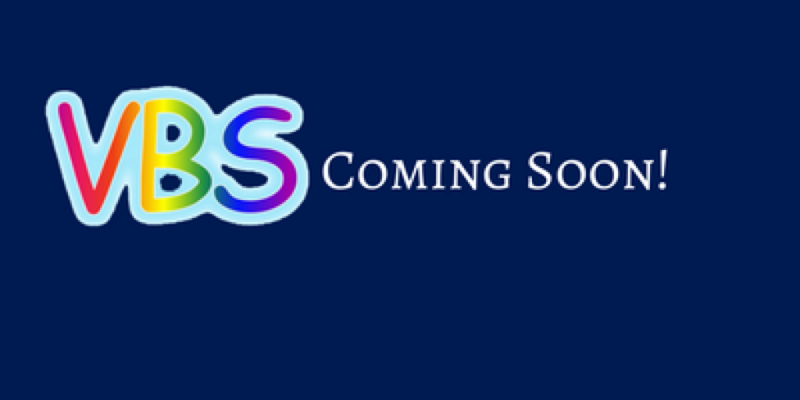 Be sure to come back and check for information on VBS 2018.